This multi-dimensional 3-in-1 mascara coats lashes from roots to tip, delivering maximum length, curl and volume! 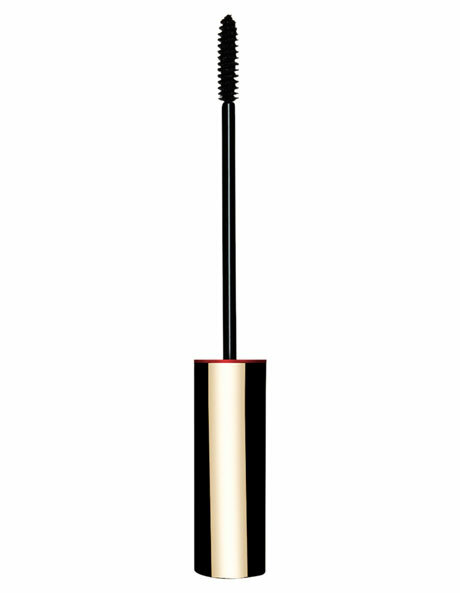 Lashes look incredibly glamorous with intense colour and long-lasting hold. Thanks to the Wonder-Perfect Complex, you will experience visibly fuller, longer, curled and intensely coloured lashes after just one application.